A huge THANK-YOU to The Trusts Community Foundation for their Grant towards our Kindergartens Cleaning Costs! This makes a huge difference in supporting our Kindergarten allowing fundraising funds to go directly to children's learning resources and equipment. We really do appreciate it! 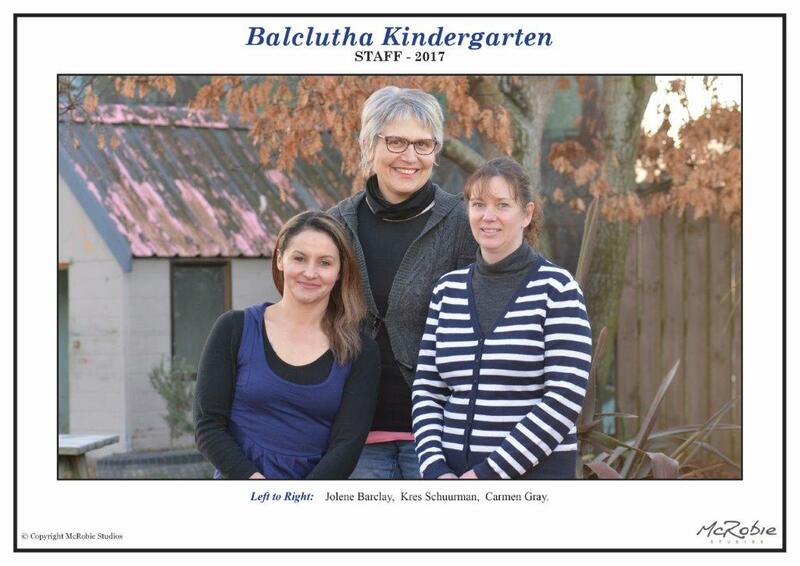 Balclutha Kindergarten would like to say a big "Thank you"!!! 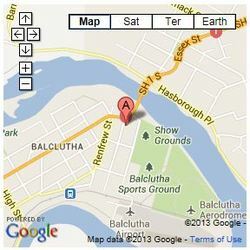 To Z Energy and the Balclutha community for the amazing donation of $824.00 which they gave us. This money will be going towards much needed construction toys and resources to foster and challenge children! We are a community based Kindergarten that values culture, knowledge and participation from all our families. We welcome children and their families to come and spend some time in our relaxed, caring environment. We believe in quality education for all children through interaction, exploration and problem solving. We support our children to develop independence, friendships and the skills they will use throughout their lives by building strong relationships with our families and community. We are a sessional Kindergarten with morning, afternoon and school day sessions to support our families needs. 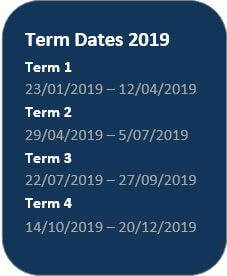 Balclutha Kindergarten has introduced an exciting new educational opportunity to their Kindergarten curriculum; SplashQuatics. SplashQuatics is a water-based programme that teaches pre-swimming skills like water safety, moving in and through water, breath control, buoyancy, and submersion, as well as fundamental movement skills like running, jumping, climbing, etc. Kindergarten teachers, Kres Schuurman & Jolene Barclay have undergone training with Swimming New Zealand and lead this programme. Research has found that there are significant benefits for children participating in this sort of programme including developing coordination, memory, confidence, self-esteem, risk-taking, self-regulation, health and well-being just to name a few. Families who are attending the course view it as essential learning for their children given that they live in a community surrounded by beaches, lakes and rivers.